And for you experts, yes, those are unique wheels. 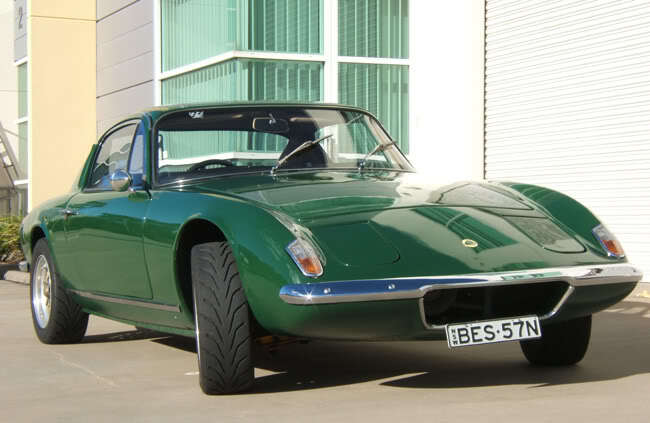 Read the article to get more info on the wheels and the Lotus in general. 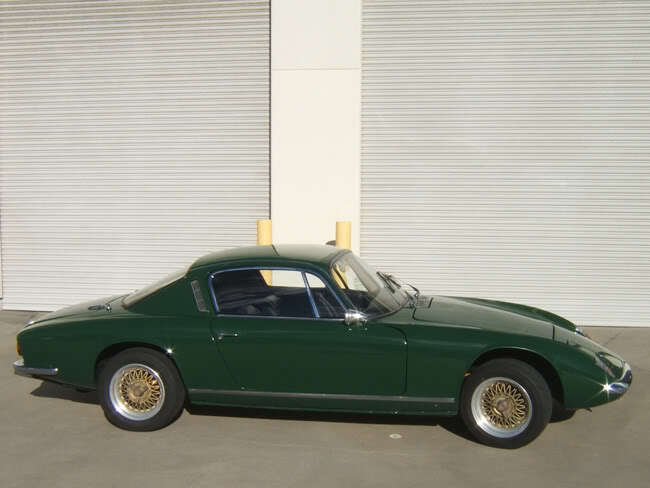 To read more, go to Lotus Elan Plus 2 50/0763.